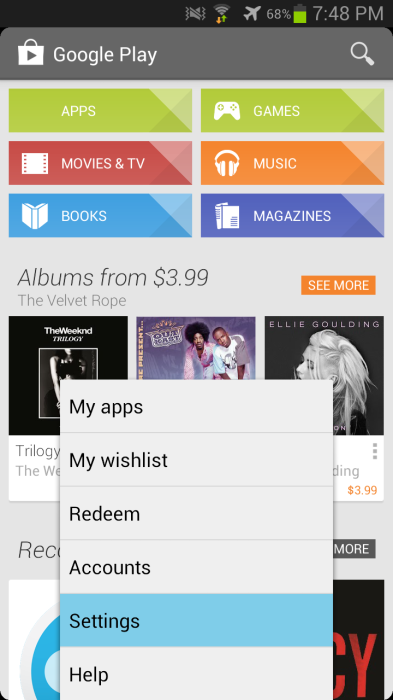 How to Disable “In App” Purchases on Your Android or iOS Devices. If you have children using your mobile devices you will want to make sure that you disable their ability to purchase “In app” purchases. 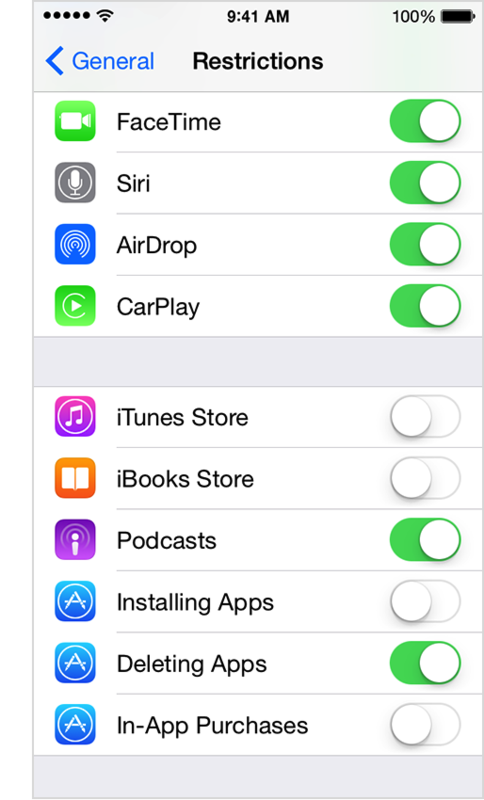 On iOS go to your settings icon, and scroll down to the general button. Scroll down to Restrictions and click on it. It will ask you for your restrictions passcode. There is a list of things you can disable by default. You can shut off In App Purchases about mid-way through the screen. It should look like this. When the settings screen comes up, scroll down to Password to restrict purchases. It will then ask you for a password and to confirm your password. Then anytime someone tries to buy something from your device, you will need that password to purchase the item.